Well hello there. I'm already doing a lot better than last year when I published my What I got for Christmas in March. I'M A WHOLE MONTH EARLIER GUYS. But anyway, I digress. I love reading these types of posts and looking at the performance of my previous gift guides, you guys seem to too! 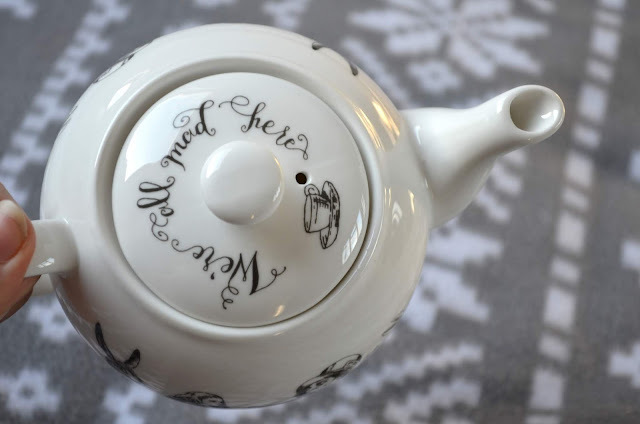 I find them invaluable for giving me gift ideas for friends and family for the year ahead. 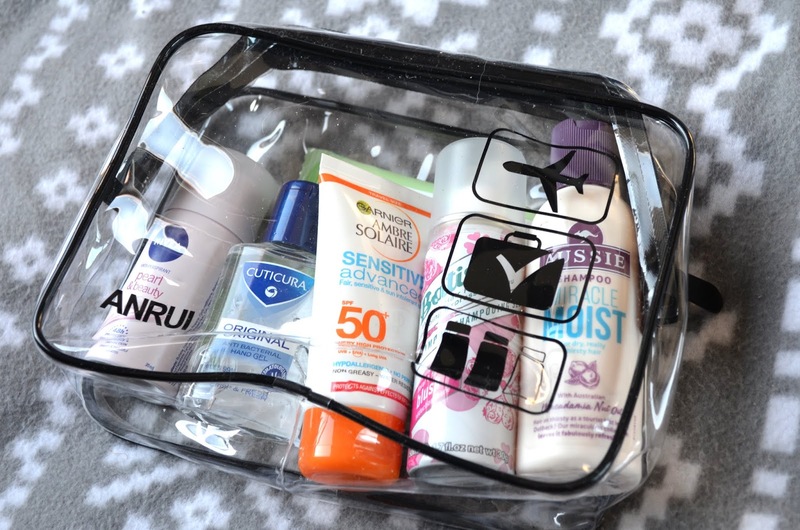 Plus it's always a bonus discovering new products that you may not have known about otherwise. As ever, I am incredibly grateful to friends and family and feel very lucky to have people in my life who know me so damn well! 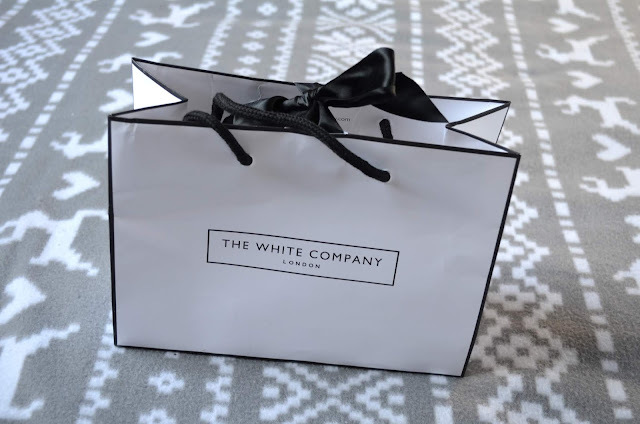 The White Company is one of my favourite brands so anything from here is always a winner. 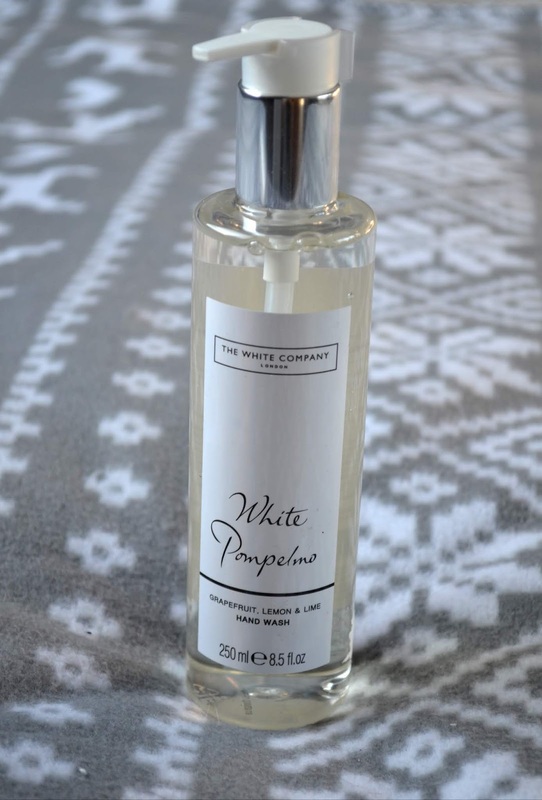 Hello there White Pompelmo hand wash and lotion (which FYI incorporates grapefruit, lemon and lime). 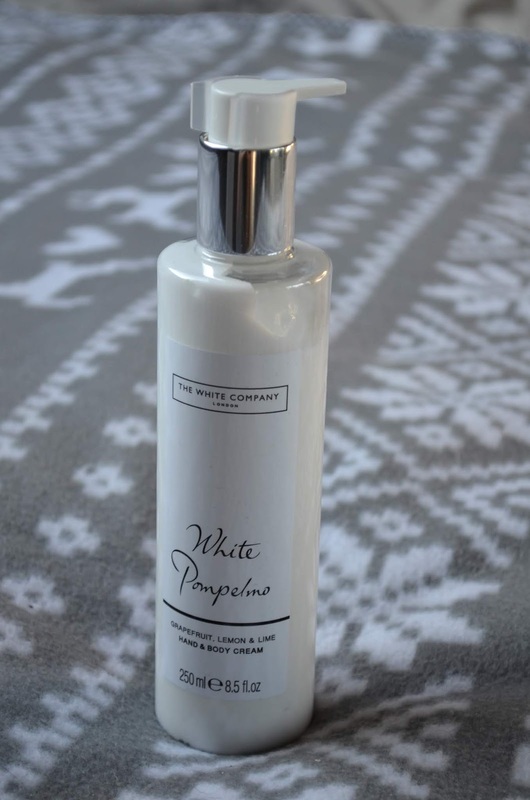 As with lots of the other White Company products, these smell fresh and like an absolute dream. 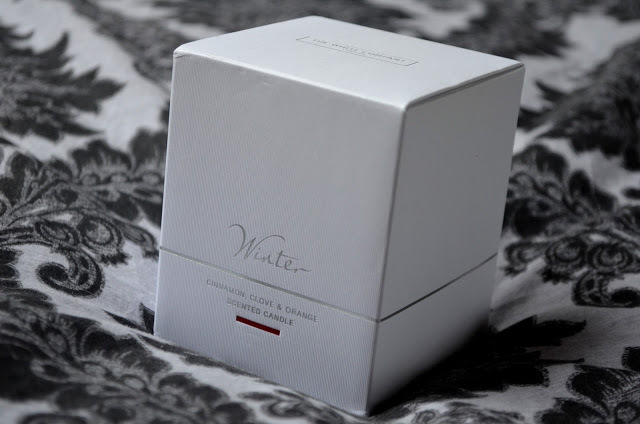 It wouldn't be Christmas without a White Company Winter candle (FYI the Winter range is currently 20% off here). With sweet cinnamon, cloves and a subtle hint of orange, nothing makes me feel more festive. And talking of feeling festive, Yankee Candle's Festive Cocktail candle does exactly that with a scent described as "mountain berries with a sprig of fresh-snipped pine". Currently down to just £2 in the sale here, I have packed mine away ready for next December. You will no doubt notice a theme (it's no secret than I'm an Alice in Wonderland fanatic!). 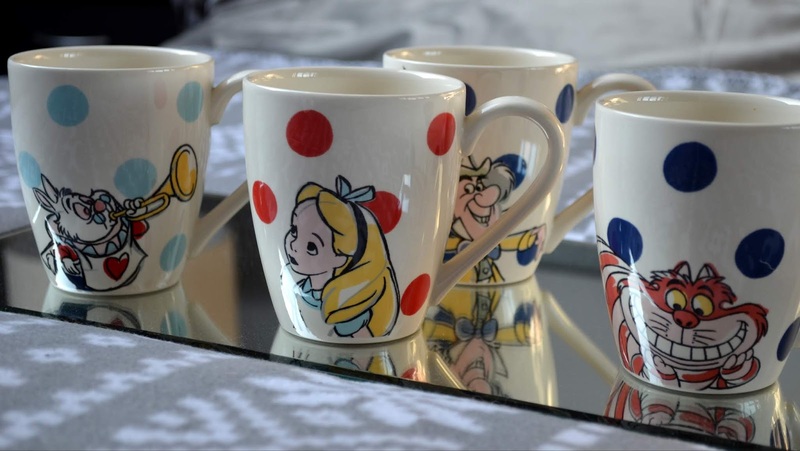 We've been saying for the longest time that we'd like to throw a lot of our old mugs out and start over with uniform mugs that all match - so these Cath Kidston Alice in Wonderland mugs came at a really good time. And last but not least... when you consume as much tea as I do, lots of tea equals lots of used tea bags. Eventually they go out into the food compost, but because I'm the laziest person alive, they usually sit for a little while in teeny dishes that came from an old Jamie Oliver olive oil and balsamic vinegar dipping set. It's with joy that the Jamie Oliver dishes can return to their intended purpose, and we now have an actual tea bag tidy! 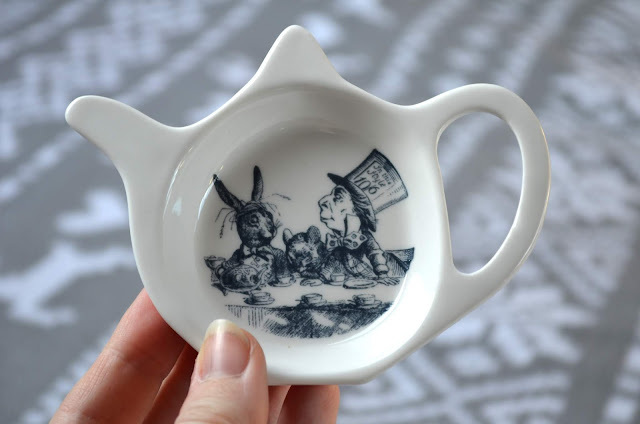 Our new one can be found here and much to my relief, it's dishwasher safe so I can keep those tea stains at bay! 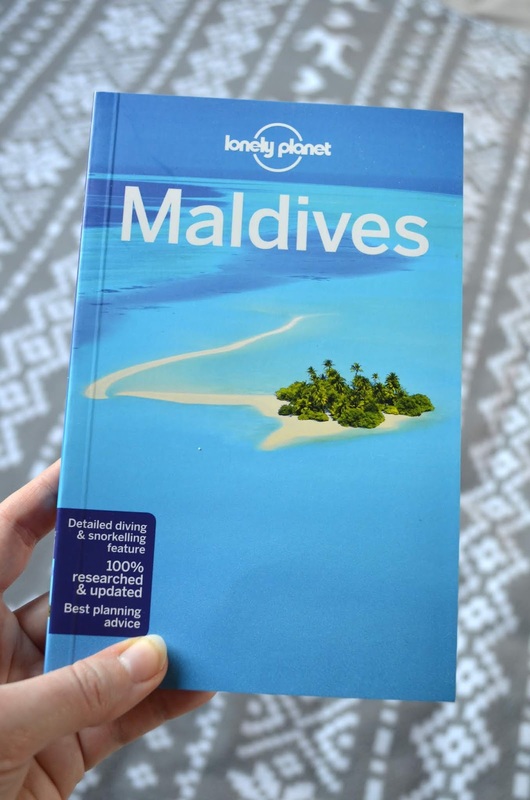 Don't get me wrong, I've been excited about our up and coming trip to the Maldives for MONTHS now, but receiving a Lonely Planet guide book for Christmas made it feel even more real if that makes sense? 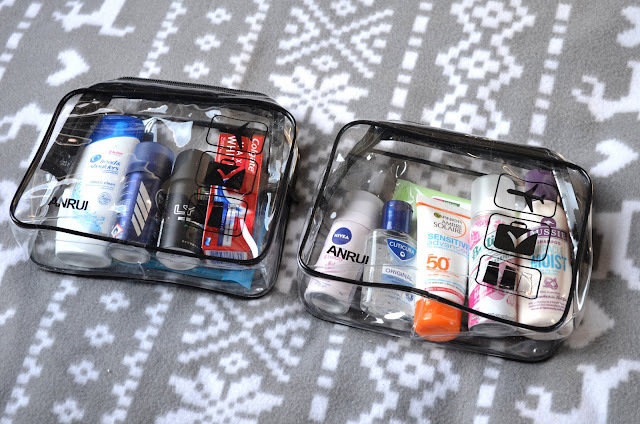 We also received two travel kits filled with all the essentials which will come in really useful. We will need to pack many more bottles of factor 50 sunscreen though! 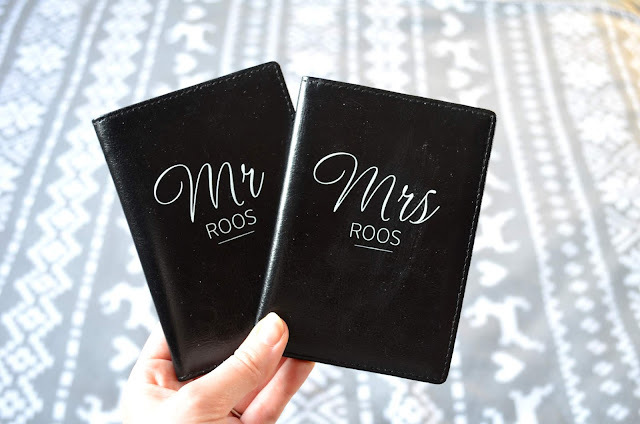 Remember these passport covers I coveted in my couple's gift guide? I amazingly received a pair for Christmas and can't wait to take these to the Maldives! Not pictured, because THEY GONE. I love Hotel Chocolat's dark rum chocolates and also the mixed pack with cognac, whiskey and rum. Always a winner. 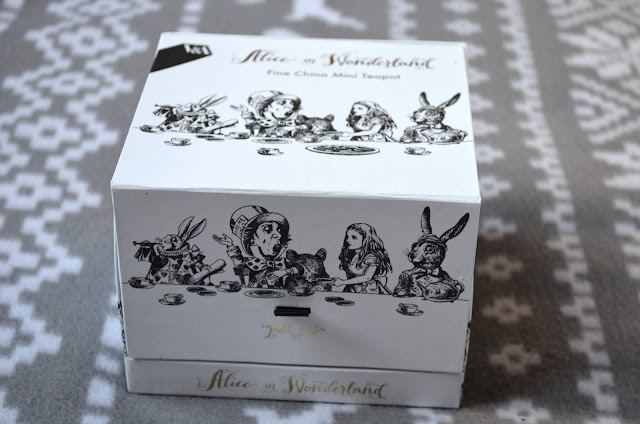 How amazing are these? 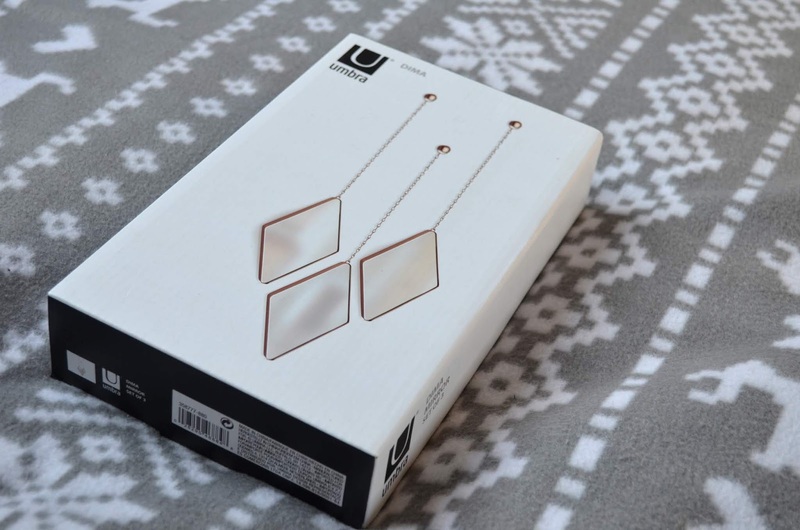 I'm looking to create a gallery wall with lots of wall art and quotes and typography, but also want to incorporate lots of extra decorative touches, which is where I think these Umbra diamond pendants could work really well! A product combining two of life's greatest things - dessert and candles. 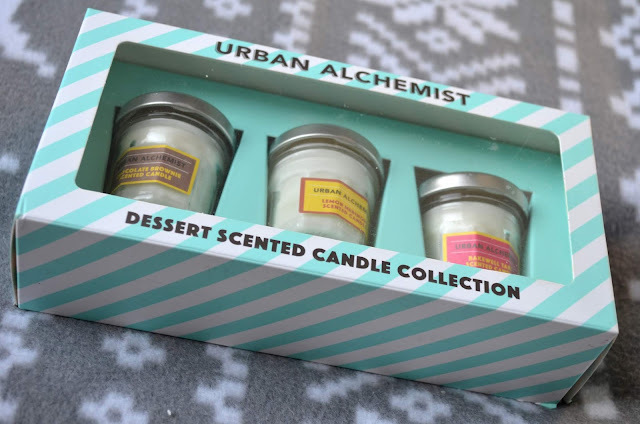 I'm intrigued to open these up and smell what their take on chocolate brownie, lemon meringue and cherry bake-well are like. 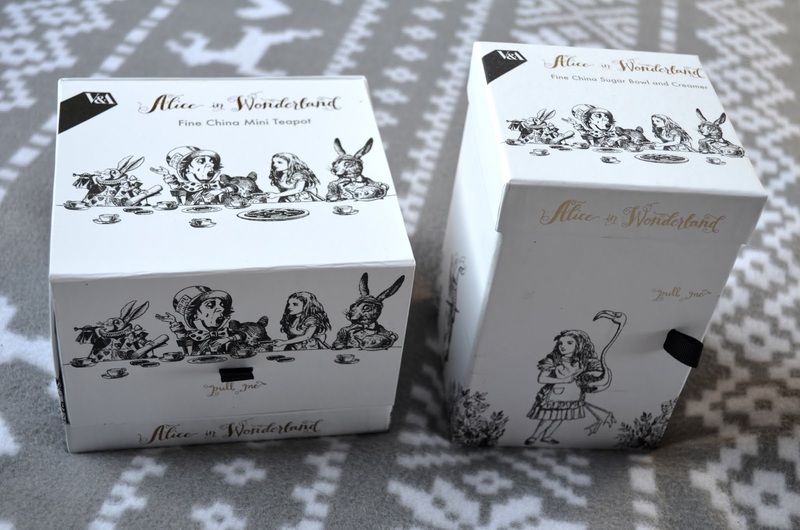 And how amazing is the packaging?! 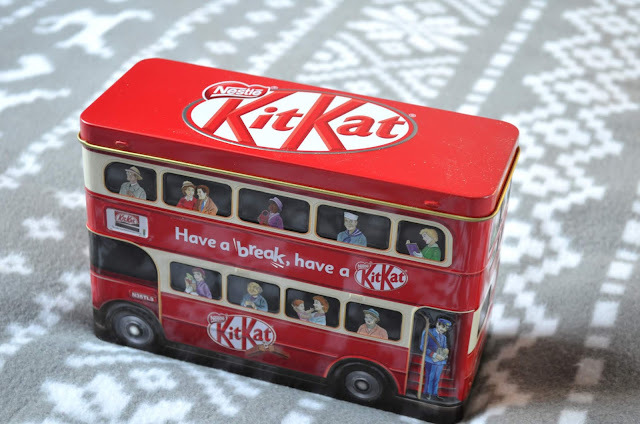 How mad is it to say that you received A RED DOUBLE DECKER BUS OF KITKATS for Christmas? It's a lovely little set and would be a great gift for overseas friends or family with the iconic London red double decker bus. Saying that, I'm a Londoner and I still think it's bloody brilliant! 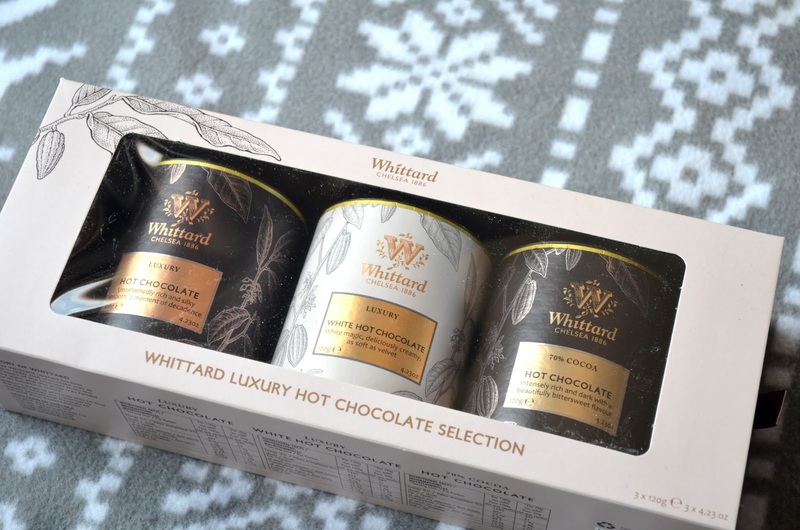 I would say that Christmas isn't Christmas without hot chocolates aplenty, but who am I kidding? Let's be real here. I'm a hot-chocolate-all-year-round kind of girl (FYI Whittard's white hot chocolate in this gift set is AMAZING). True story, but this is one of my favourite products that I swear by. It's perfect just after a shower as it's scented, meaning that you don't need to shower in anything particularly fancy beforehand. It was hard to picture this one as Bailey decided he wanted to get involved!